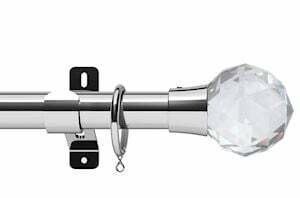 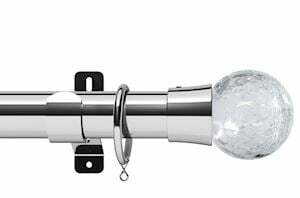 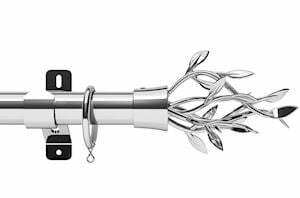 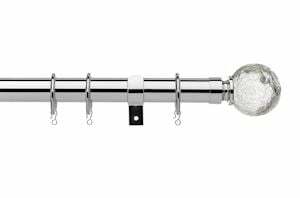 Perfect for those wanting a little more from their window decoration, our chrome curtain pole range includes a extensive selection to suit all budgets and style preferences. 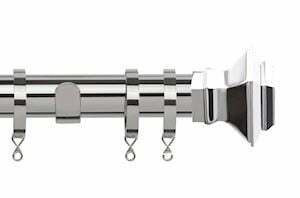 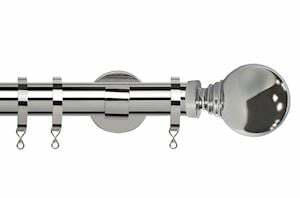 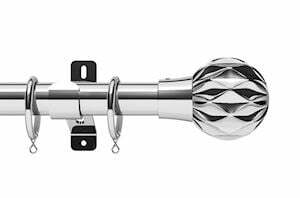 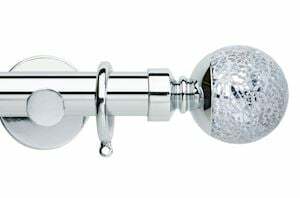 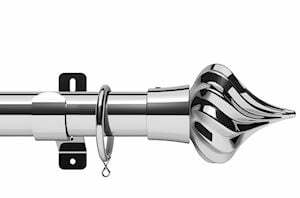 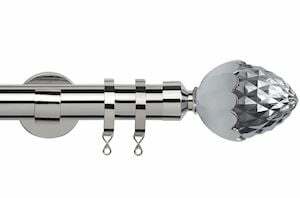 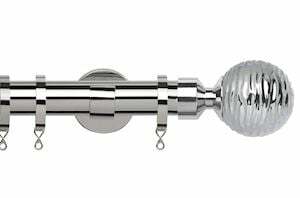 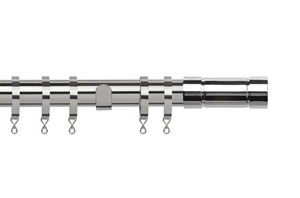 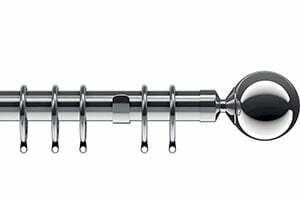 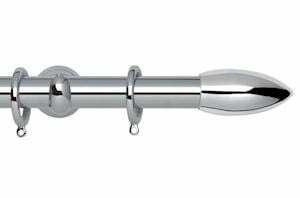 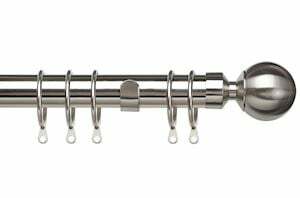 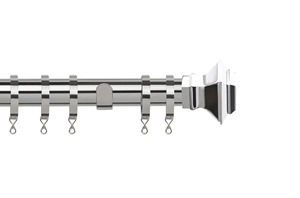 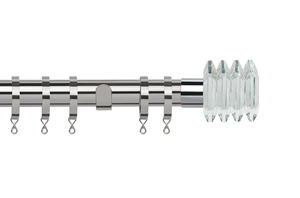 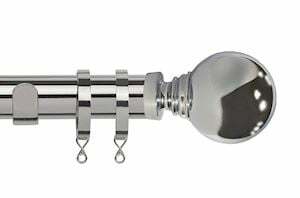 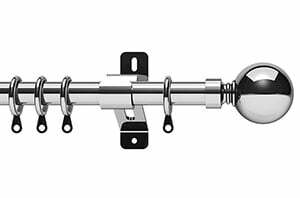 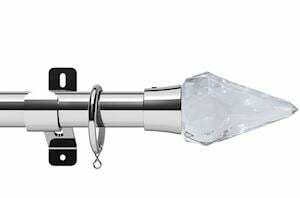 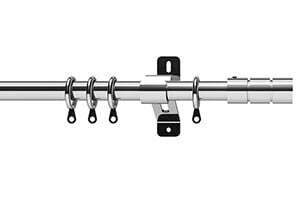 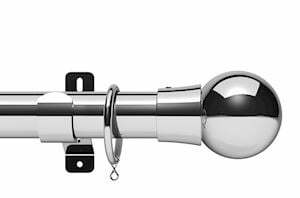 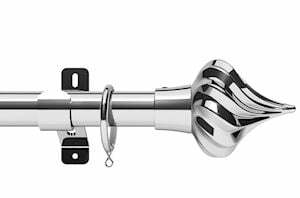 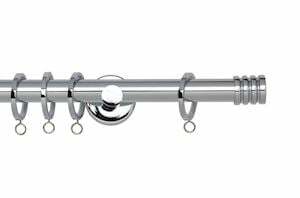 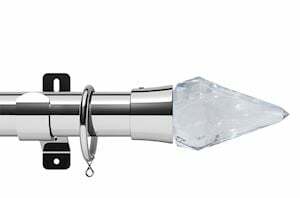 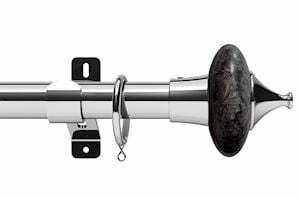 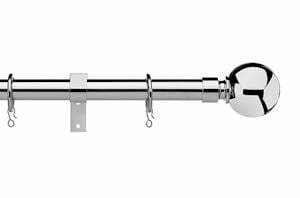 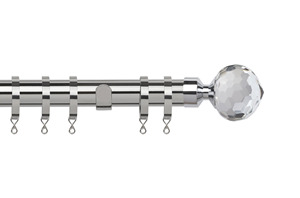 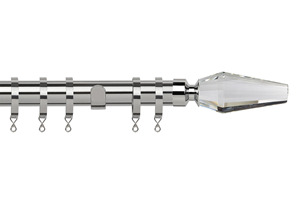 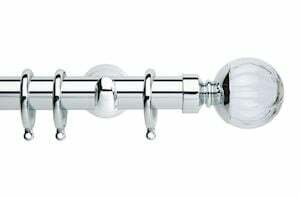 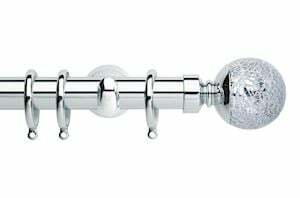 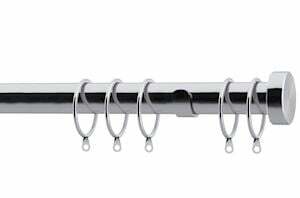 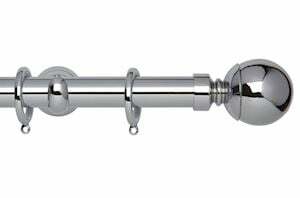 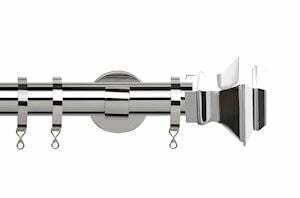 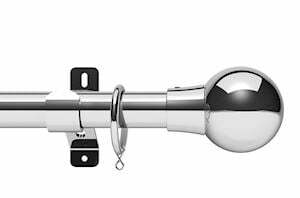 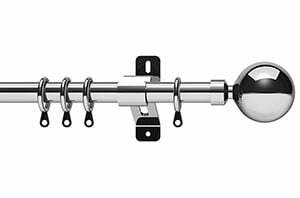 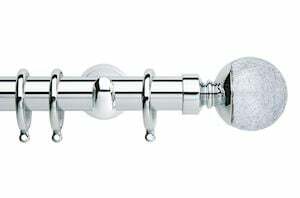 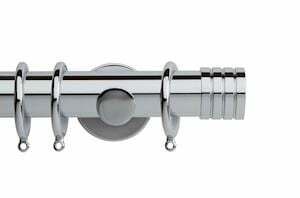 Browse our chrome curtain poles below and order online today! 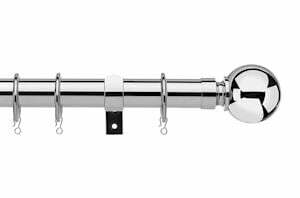 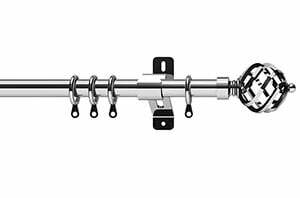 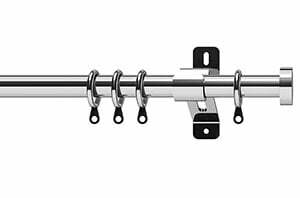 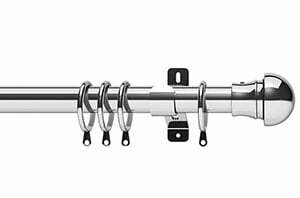 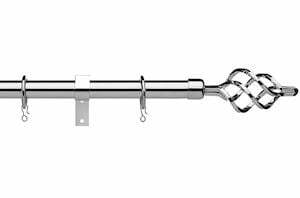 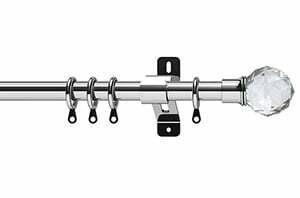 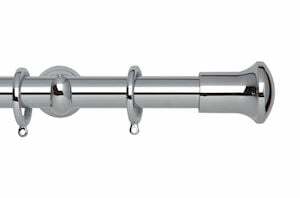 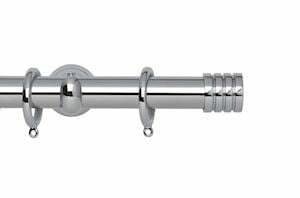 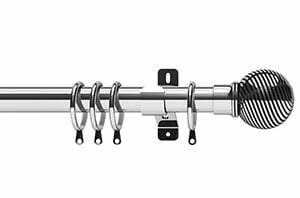 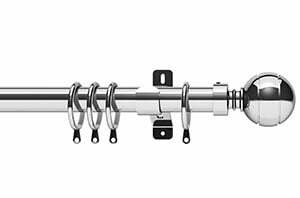 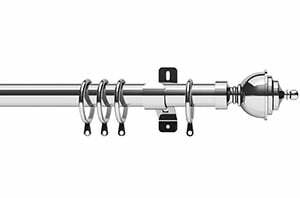 As one of the leading online suppliers of chrome curtain poles, we understand that sometimes, a curtain pole is just a curtain pole. 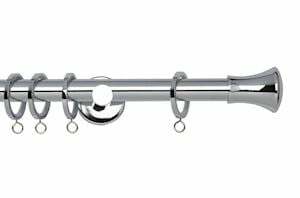 In other words, if you’re just looking to quickly hang some curtains in the spare room, a cheap chrome curtain pole is perfectly acceptable. 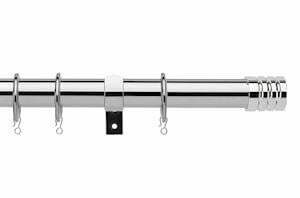 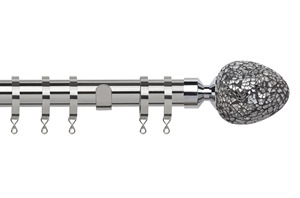 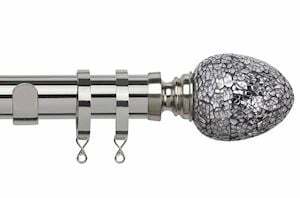 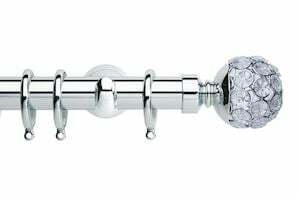 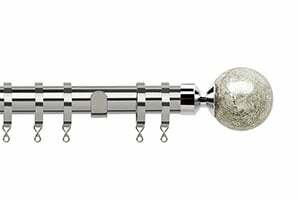 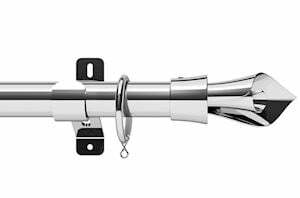 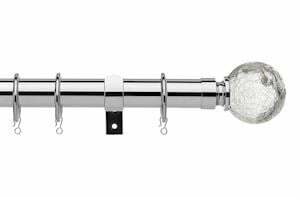 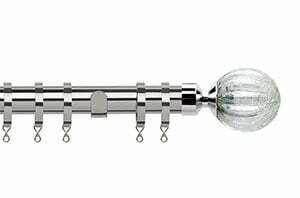 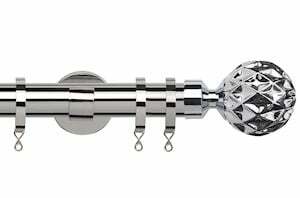 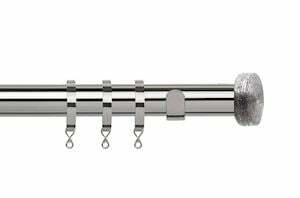 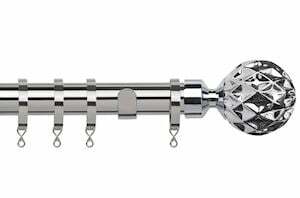 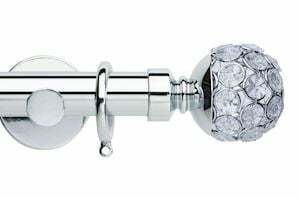 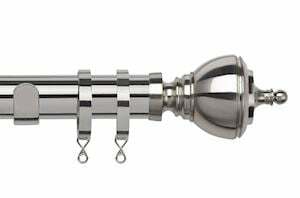 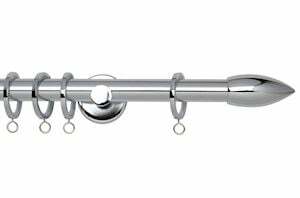 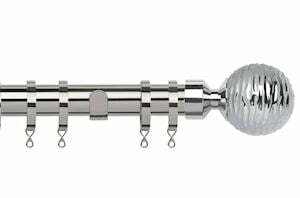 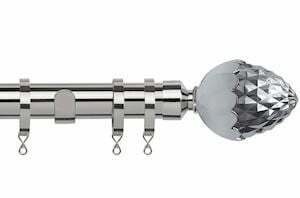 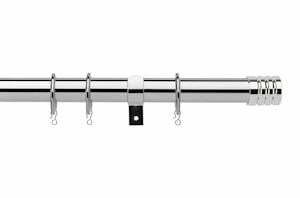 However, we also know that for people who are serious about their interior design, a chrome curtain pole can be a focal point, a wow factor even. 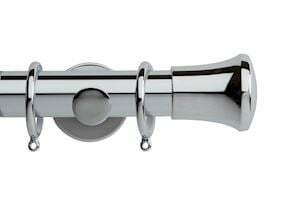 Which is why at CurtainPoleStore.co.uk, we offer a stunning selection of chrome poles in our 35mm range too.